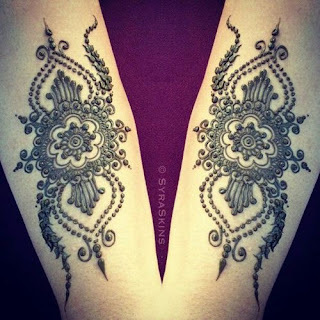 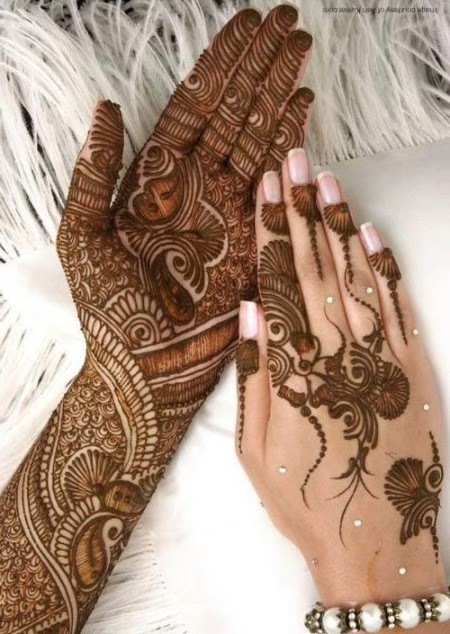 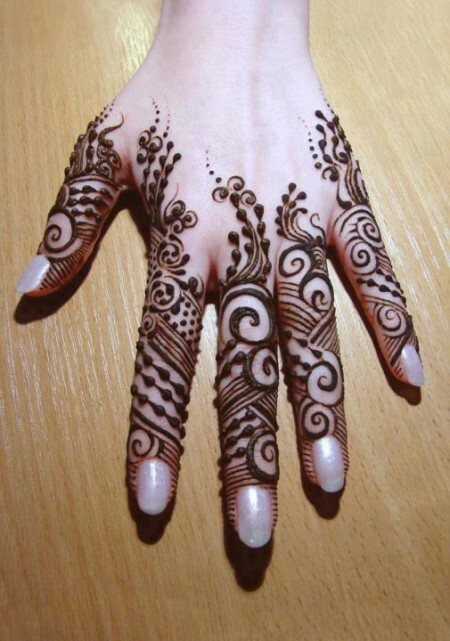 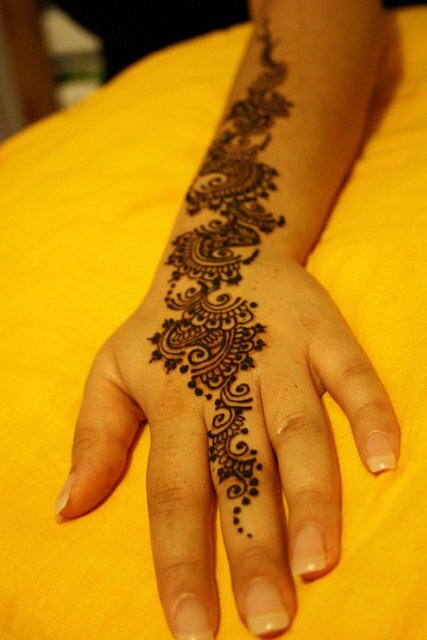 Mehndi designs here are trendy simple beautiful Mehndi designs are there which can be easily applied at home and anyone can do this even the beginners. This is mainly for Eid Special. 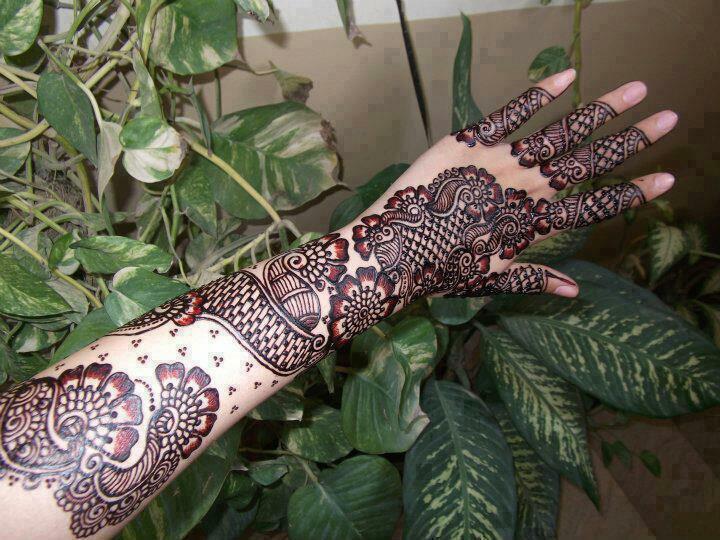 Enjoy..! !